Microsoft’s OneDrive cloud storage service has got its very first UWP OneDriver app version for Windows 10 PC and laptops. OneDrive is one of the most secured cloud storage services and is trusted by millions around the globe. As we all know that OneDrive cloud storage app has been available only to Windows 10 Phone users via their mobile Windows Store, Windows 10 computer users had to sync OneDrive files on File Explorer. To view OneDrive PC/laptop users had to login to the web version of OneDrive to view all their files due to limitations of OneDrive File Explorer syncing features. 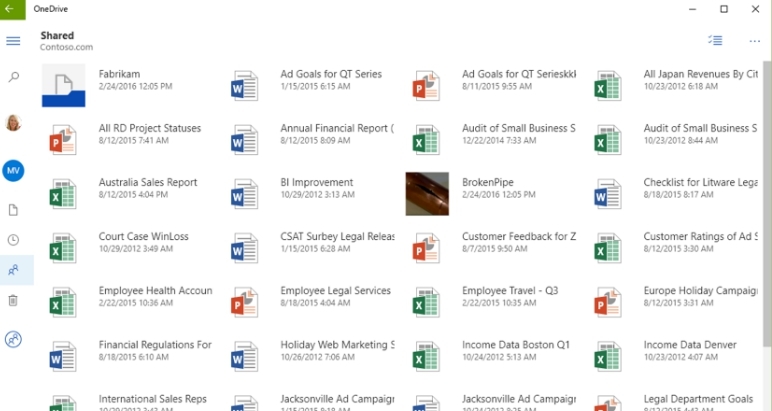 However, Microsoft has finally launched stand-alone OneDrive for Windows 10 PC & laptops.